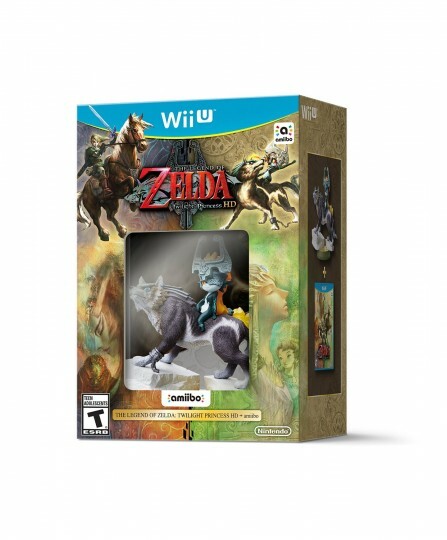 The Amiibo Bundle of The Legend of Zelda: Twilight Princess HD comes in a large box and includes a Wolf Lin/Midna Amiibo. The Legend of Zelda franchise. This entry was added to the database on Friday, February 5th, 2016 at 7:57 pm by THEREALDEALDUDE. This information was last updated on Saturday, May 14th, 2016 at 10:00 am by .